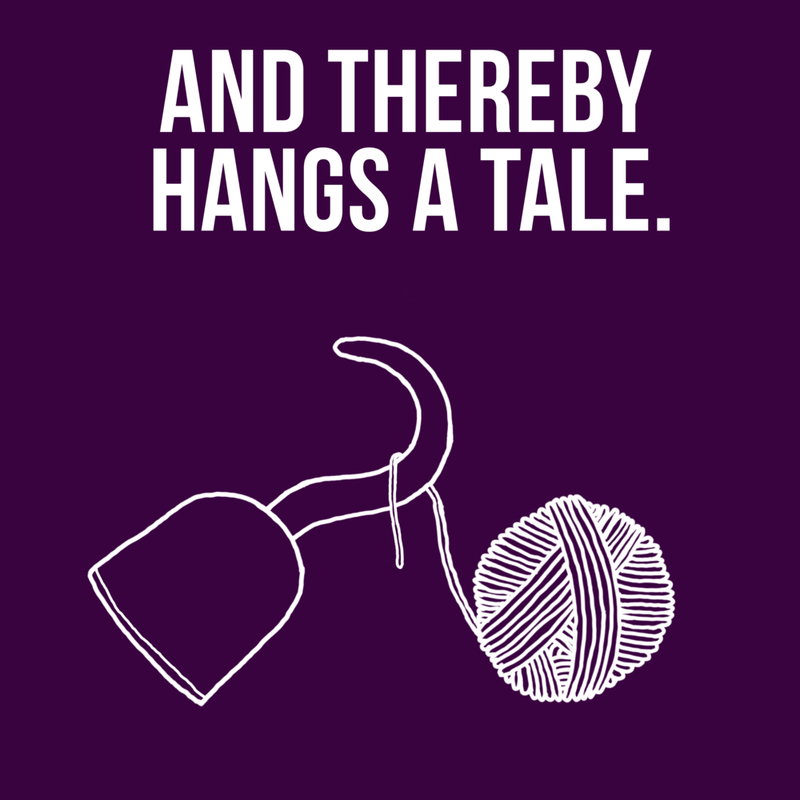 And Thereby Hangs A Tale. — Megaphonic. 12. Bill’s Intense Feeling of Wrongness. Crime reporter Bill Dunphy (Hamilton Spectator, Toronto Sun) tells Adam of a murder, but that’s only one part of the story. This month’s tale is about two lives lost, the police who fail the mentally ill, and how stories like this just keep happening. Three days prior to recording this episode, Quinn MacDougall was killed by Hamilton police. The death of Sammy Yatim. The death of Michael Eligon. “Mentally Ill People Need to be Calmed Down, Not Shot” - André Picard, The Globe & Mail. Subscribe to And Thereby Hangs A Tale via Apple Podcasts | Overcast | Google Podcasts | Spotify | RSS. Adam’s It’s Just A Show co-host Dr. Beth swings by Thereby to talk about motherhood, teen snobbery, and doula pregnancy coaches. 10. Mikaela is a One-Woman Dynamo. Actor-producer Mikaela Dyke sits down with Adam to discuss the conception and production of her one-woman show, Dying Hard. Sight Unseen can be seen for free via Ross Turnbull’s vimeo. Good Morning Tonight on Facebook and Twitter. Want to hear more from Mikaela? Check out her episode of This Is Your Mixtape. 9. Seamus Got Busy Livin’. Author Seamus Heffernan (Napalm Hearts) swings by Thereby to tell Adam about post-divorce life and how it fuelled him to write his novel. 8. Juanita Wrestles Romance and the Woman Always Wins. Author Juanita Critch (In the Boss’ Bed, Eye of the Beholder) tells Adam how she got her start as an author by writing romance. Wrestling romance fanfic. Specifically, Dwayne “The Rock” Johnson wrestling romance fanfic. She tells Adam about writing, not writing, fandom, and the importance of reading something fun. Find Juanita’s books on Amazon. Juanita via Harlequin’s official site. Juanita on This Is Your Mixtape. And Thereby Hangs A Tale. Adam asks people to tell him their most interesting story.